We have two great suggestions which could take away the headache of giving gifts to friends and relations for Christmas, Birthdays, Anniversaries, a special event or to say 'thank you'. 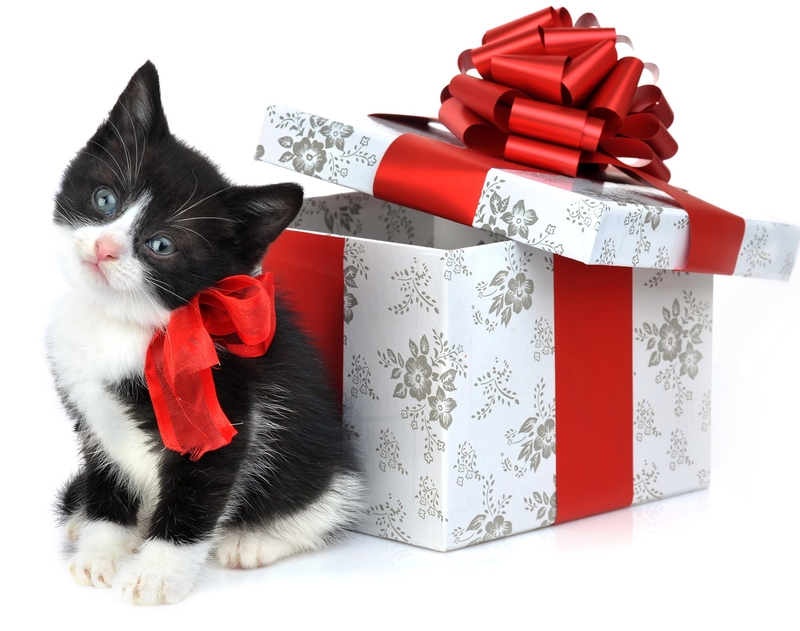 Make a donation to the Framlingham & Saxmundham Branch of Cats Protection as a gift on someone’s behalf. You can specify any amount you like and choose whether you wish this to appear on the Gift Certificate. If you are a tax payer please let us know and we will send you a Gift Aid certificate to sign and return, ensuring the branch keeps even more of your generous gift. Purchase a gift membership to the Framlingham and Saxmundham CP branch. Membership for one year costs just £10 and your cat-loving recipient will receive quarterly copies of our newsletter, keeping them up-to-date with all our news. If you would like to take up one of these gift ideas, please send your details (name, address, telephone and email), together with the name and address of the recipient of the gift and your cheque made payable to Framlingham and Saxmundham Cats Protection, to 28 Double Street, Framlingham IP13 9BN. A card detailing the gift will be sent directly to the recipient and you will receive confirmation. Remember, your gift donation can be for any amount and a gift of branch membership is £10 for a year. Please let us know whether you wish the recipient to know the amount you are donating. Also, let us know if the gift is for a specific date and give at least two week’s notice to ensure your gift will arrive on time.